Here comes the first real “writing” I’ve done in a while. Over the past couple of months I really felt like I had lost something, or it seemed as though something was missing. It didn’t make sense to me because I had always felt a sense of pride for having the ability to see what I wanted in life and not stopping until I had received it. After having done some reflecting on what the source of this could have been I only recently came to the conclusion that it was because I had lost my sense of self. What had previously been priorities were no longer my priorities and I had changed because of it. Without having an overarching goal to continue to try and reach I was feeling incredibly lazy. To me, there is nothing worse than not having something to fight for. Once I realized that this was indeed the case, I set forth plans to correct it. Within the past month I have completely gotten rid of drinking soda, eating fast food, and sitting around doing nothing. A solid diet of greens, high protein foods, consistent weight lifting, and biking replaced all of the previous habits in a few days. I have never felt better. It’s been a crazy period of living and learning, and boy have I ever learned. The greatest take-away I have received from this entire experience is the idea that you should never have to sacrifice your goals for someone else. 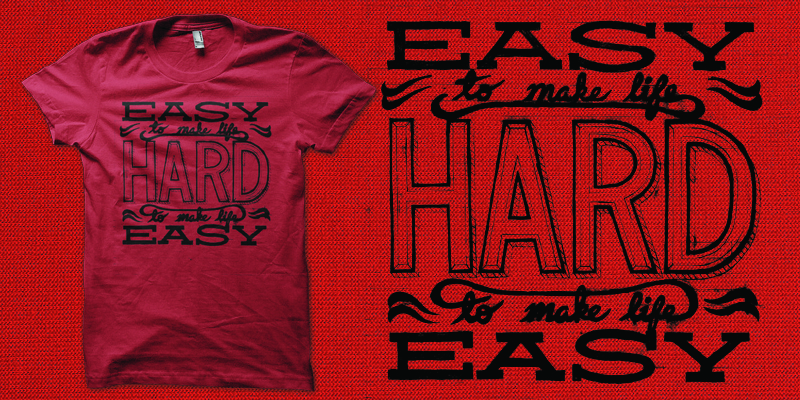 It’s easy to make life hard, and hard to make life easy. Keep pushing. Re-addict yourself to a positive state of mind. Your situation in life is a reflection of your inward self. There is nothing holding you back from getting anything you want out life but yourself. There is always a positive outcome. And for those of you with a sense of humor… dodge, duck, dip, dive and dodge. We are the designers of our future.